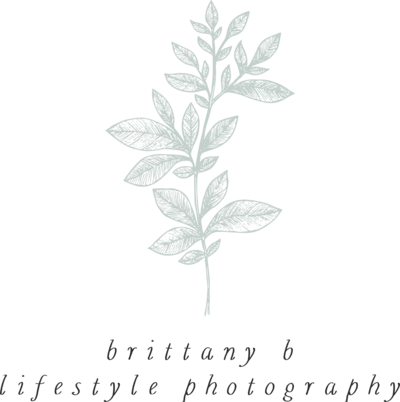 Read about my most recent sessions and find out more about Brittany B Photography! This engagement session was a special one because it was for my brother! We had a great time at the rose garden in Raleigh and then hopped over to the sunflower field at Dorothea Dix Park. I’m so excited to see them get married in November! Congratulations, Ryan & April! A walk through the garden at the McKnight family session this spring. Check out the blog! Ashton’s newborn session is on the blog! Blake & Ashley’s maternity session is up on the blog today! Meet Lily! She was the sweetest thing and she sure does love her mama. She did great and let us get all sorts of beautiful images of her. Welcome to the world, baby girl. 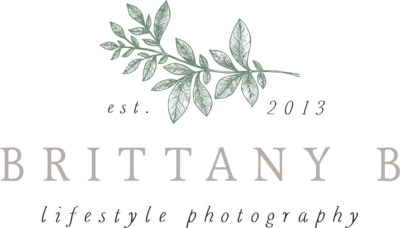 Interested in a newborn photography session? 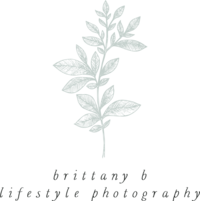 Contact Brittany today – brittanybumgarnerphotography@gmail.com.